The Times Square is easily the most popular tourist destination in New York, stretching from West 42nd to West 47 Streets. Known for its giant billboards, neon lights, Broadway marquees, and the annual New Year’s Eve ball drop. You will find us conveniently located on East 43rd Street, to cater all your hard drive recovery service needs. We offer data recovery services no matter what the media type is. We have been salvaging data since 2006 and we have certifications from trusted institutions. Today, We ranks among the top leaders in data recovery field, thanks to our highly-qualified technicians who have undergone rigorous training to meet the highest standards in expertise and skills. 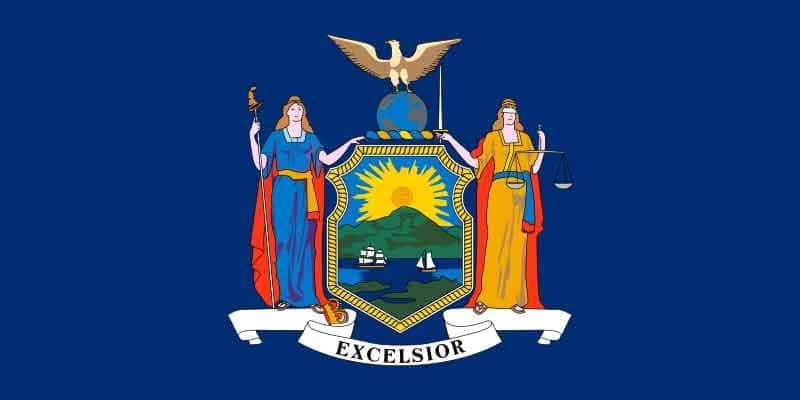 The State of New York is the fourth largest state in the U.S. with a population of 19.88 million and New York City is the nation’s most densely populated major city. Home to many big names in business, the Empire State recently launched the New York Cybersecurity Regulations, to protect its banking and financial institutions, and ultimately, its consumers, from cyber threats. In a populous state like New York, it’s easy to feel lost in the crowd. What’s unacceptable is to get caught up in the shuffle when you need a hard drive or RAID repair without delay. Fortunately, TTR Data Recovery has convenient locations near you. Data breach is one of the leading causes of data loss. Hackers can cause catastrophic damage to your data which may include stealing and deleting your important files. TTR Data Recovery provides reliable and fast data recovery services to help you get you back in business in no time. New York ticks all the boxes in our ideal vacation destination checklist. While it is famous for its Statue of Liberty, skyscrapers, shopping destinations, and the iconic yellow cabs, New York also boasts of several breathtaking natural wonders and scenic spots including mountains, canyons, lakes, creek, rivers, and waterfalls. It would be a shame then to lose all those beautiful shots and video recordings due to storage device failure. However, you don’t need to lose those precious memories or electronic records forever. In most situations, salvaging these accidentally deleted, corrupted, or rendered inaccessible files is possible and success rates are very high. You can rely on TTR Data Recovery’s more than a decade of experience and recognized expertise to recover your hard drive data regardless of storage device type. For New Yorkers, we handle cases like RAID recovery services, laptop data recovery service, data recovery service for mac and emergency data recovery. No data, no fee; there is not even a consultation fee. We will recover you data from our cleanroom, by remote data recovery process, or by doing it on-site. Verify and confirm the recovered data. Why TTR Data Recovery in NY? TTR Data Recovery offers the most flexible options like ssd data recovery service to suit your turnaround time requirement and budget. Get your data recovered in 10-15 days. We will get your data back in 4-7 business days. Need your data back ASAP? We can do it. Getting a RAID, tape or hard drive back up and running isn’t always easy. When you need repair services that you can depend on, you deserve nothing less than the world’s most-proven expertise. Find out how a TTR Data Recovery specialist in the Empire State can help you with whatever data recovery services you need.